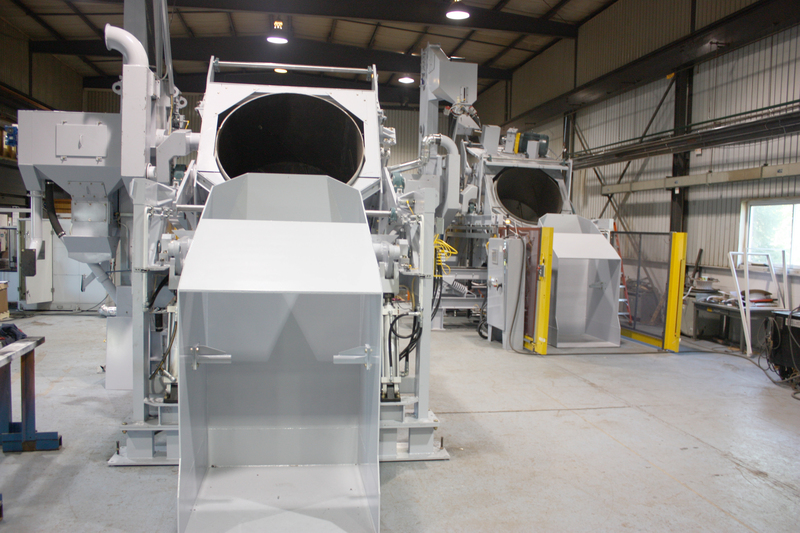 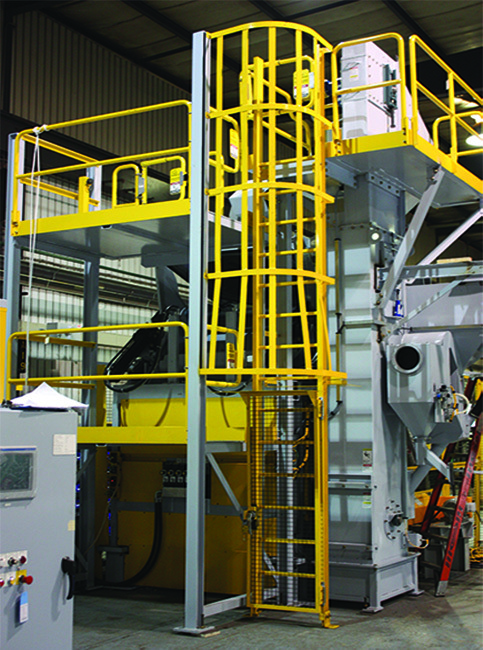 Drum blast machines by Sinto Surface Treatment allow for faster, safer and cleaner finishing. 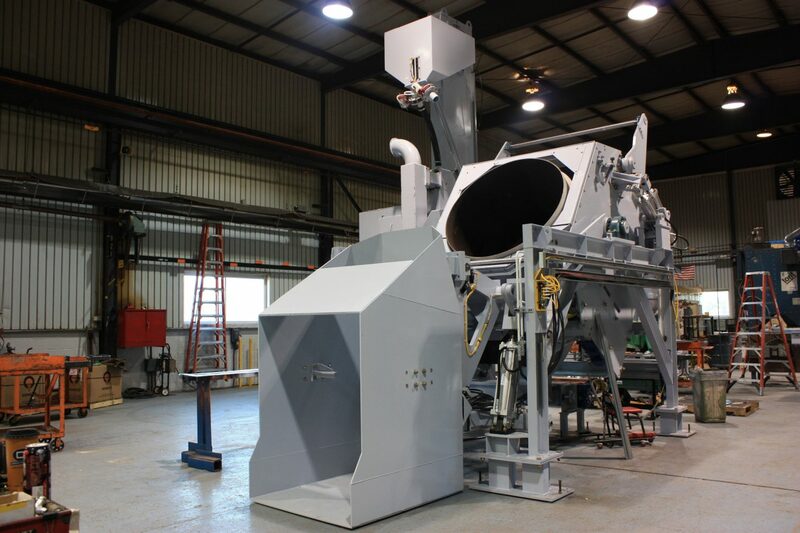 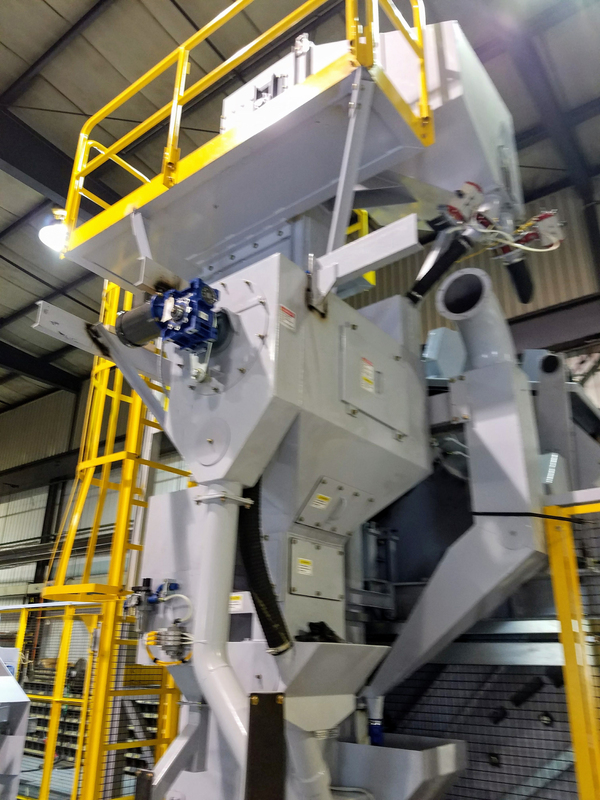 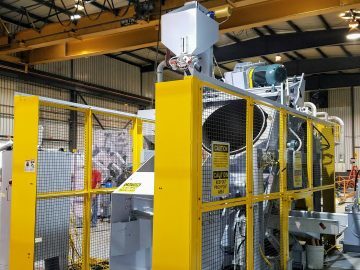 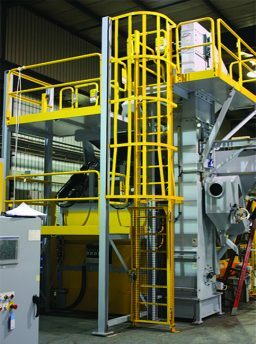 The CNDR features smooth load/unload capabilities, highly efficient finishing due to drum oscillation during the blast cycle, and a zero pinch design, eliminating jams that occur in a conventional mill. 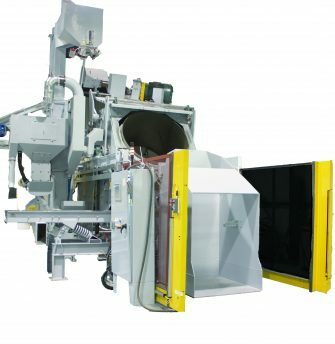 The CNDR ranges from 14 ft3 to 35 ft3 with a load capacity range from 330 lb. to 7500 lb. 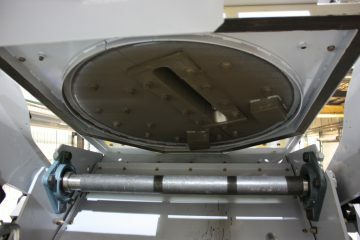 The drum blast machines use Sinto’s Y-30 direct-drive wheel. 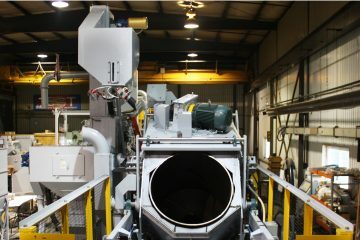 Sinto America’s Drum Blasting designs are engineered specifically for parts that have previously been hard to clean by blasting in the traditional style of tumble blast machine designs.The CNDR models are capable of cleaning a broader range of castings, and by virtue of their design, require significantly lower maintenance than conventional tumble-type blast machines that result in significant savings. Sinto also offers a smaller drum blast machine, the CNDX.